Over 500 used cars and vans for sale at our flagship site in Kings Lynn. 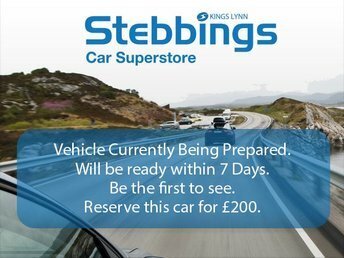 In the heart of Norfolk at our Kings Lynn Car Supermarket, you won't be hassled by pushy sales people, but our team are on hand to help you when you need us. We want to make sure that you get the used car you want - at the price you want to pay. All of our used cars are personally selected for retail sale and fully prepared to the highest standards. We also have the areas widest selection of used cars for sale too. In addition, we offer full dealer facilities including part exchange, finance, warranty and vehicle servicing. We take great care and attention to detail with every used car and van we sell. All prepared to the highest standard and immaculately presented to you on delivery day. Great choice, great value, all year round. We stock over 500 quality approved used cars and have an extensive selection of quality vans to choose from, browse our online showroom to find your perfect vehicle today.